10in, 12in, 14in, 16in, 19in and 21in. 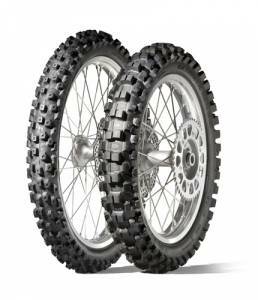 The new medium-hard terrain tire developed and perfected in the world's most competitive motocross environment. Key MX52 Benefits / Features with the best technology any tire brand offers. This is the same tires tested extensively and used on factory race bikes in Supercross and Motocross. The new Dunlop MX52 Geomax rear tire is finally available to the everyday rider. 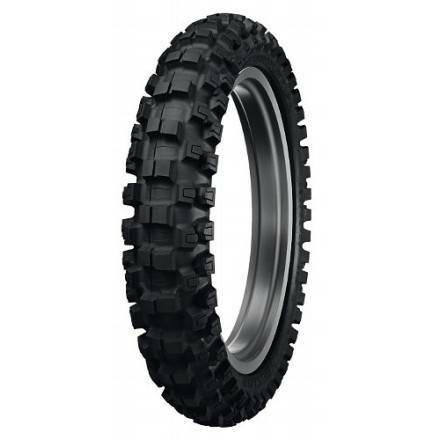 Featuring staggered knobs and better cornering bite, the MX52 dramatically steps up the level of traction in soft, intermediate and hard terrain. 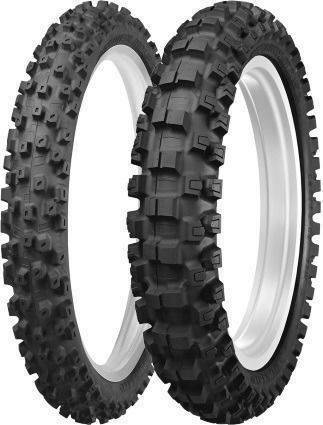 For the rider serious about MX racing and looking for a do it all tire, this is the new must have one. 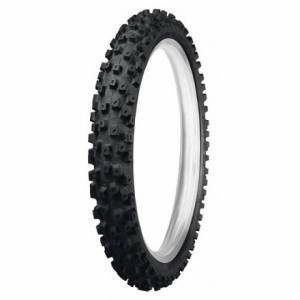 Rim and spokes pictured are sold seperately.